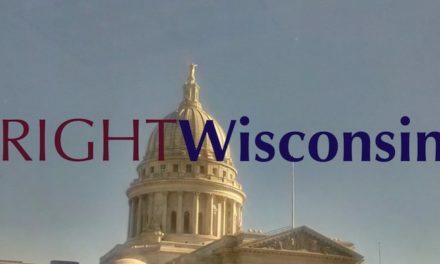 MADISON, Wis. – State Rep. Joe Sanfelippo, R-New Berlin, is calling on Joint Finance Committee members to stand up for taxpayers at the Executive Session scheduled for September 5th where the Committee plans to address Wisconsin’s transportation needs. Sanfelippo introduced two budget motions that would fund the continued planning required to keep the I-94 East/West project on schedule without delaying other projects or increasing the gas tax or registration fees. The first proposal creates a public safety surcharge of $15 that would be applied to all moving traffic violations in the state. According to a Legislative Fiscal Bureau fiscal estimate, the proposal would generate an additional $22,200,000 over the biennium. The second proposal establishes a $28 fee for a reinstatement of an operating privilege previously revoked or suspended resulting from the conviction of an offense for driving without motor vehicle insurance. This proposal would generate $7,676,000 over the biennium according to a Legislative Fiscal Bureau estimate. 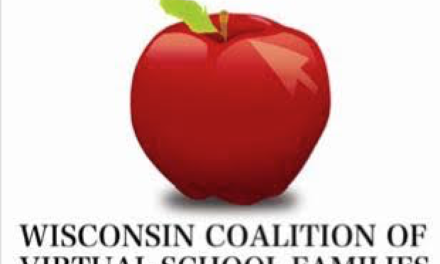 A similar proposal was included in the Assembly Republican Forward Agenda unveiled by Republican Assembly leadership, led by Speak Robin Vos, prior to start of the current legislative session. 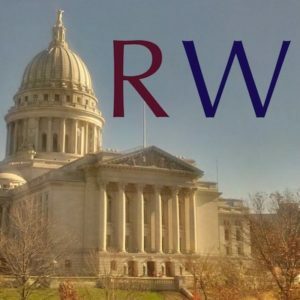 And 2017 Assembly Bill 67 has stalled in committee despite a report by the Consumer Federation of America indicating that 88% of respondents support having an enforceable law requiring drivers to have liability insurance. Sanfelippo also submitted a budget motion that would enumerate the I-94 East-West Corridor project. With the $2 billion dollars spent to complete the Marquette and the Zoo Interchanges, the monies spent so far for the bottle-necked 94 East-West Corridor project could be lost if the Joint Finance Committee doesn’t take action on September 5th.